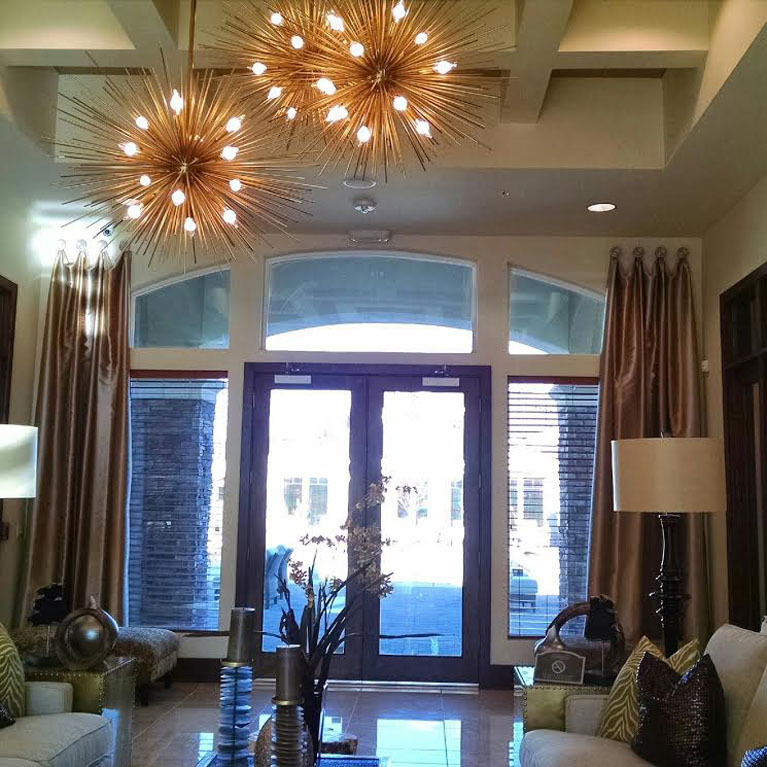 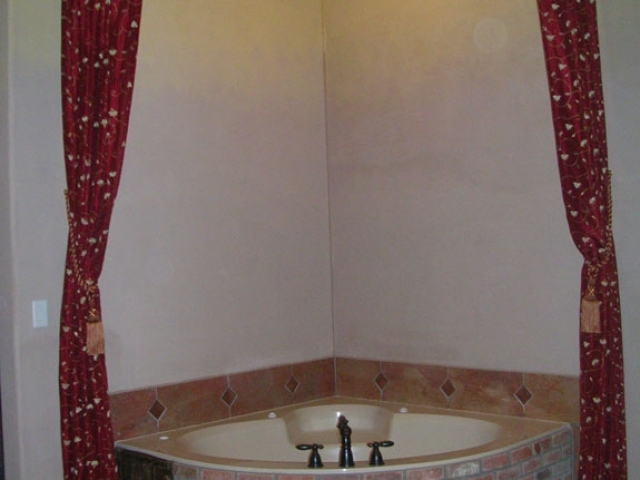 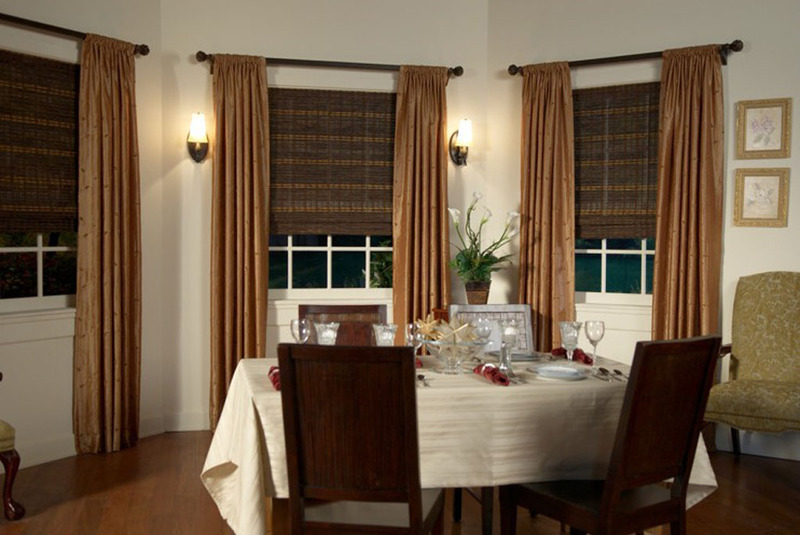 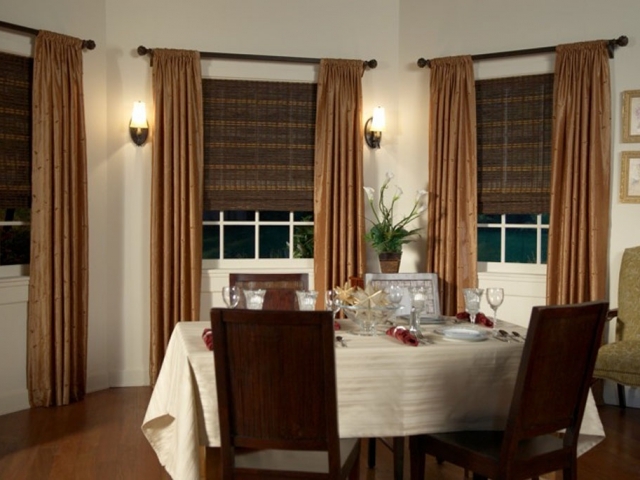 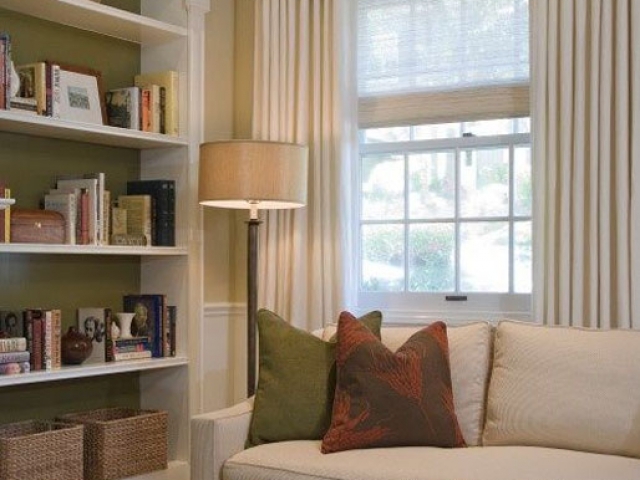 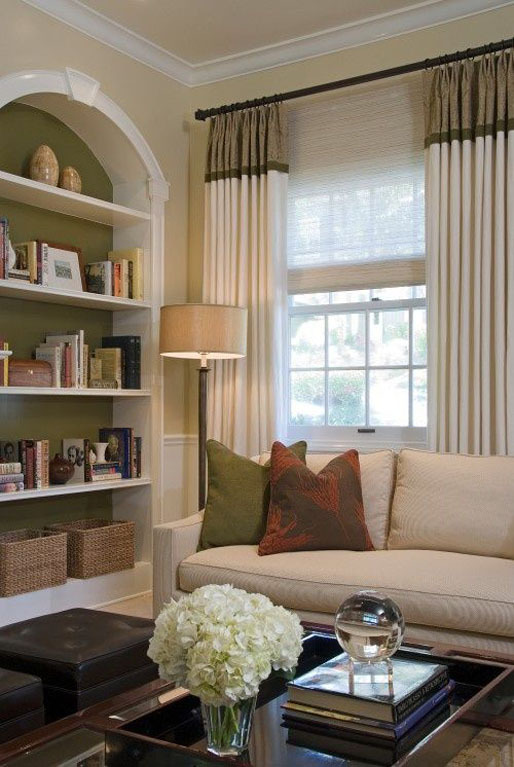 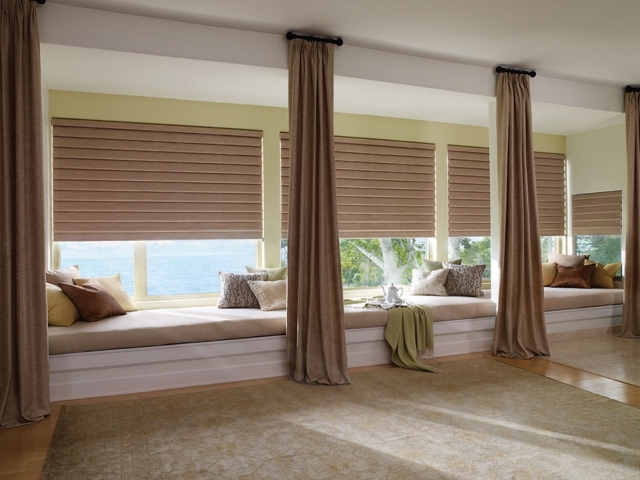 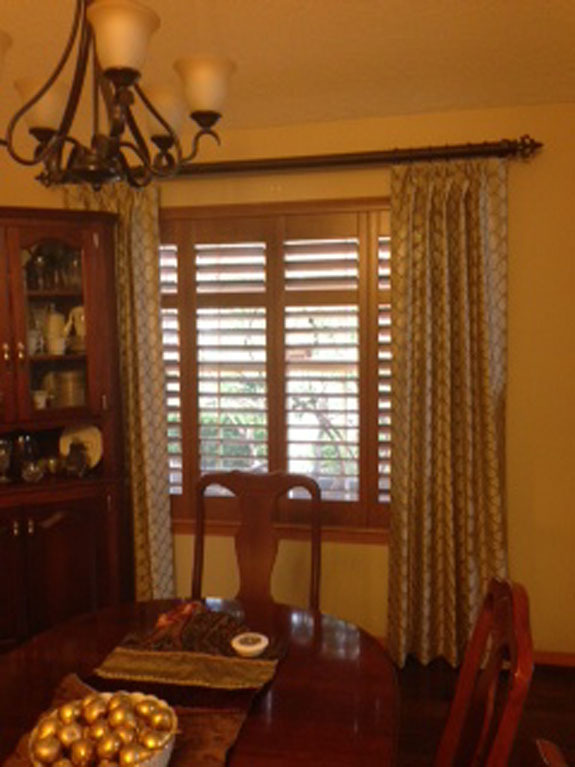 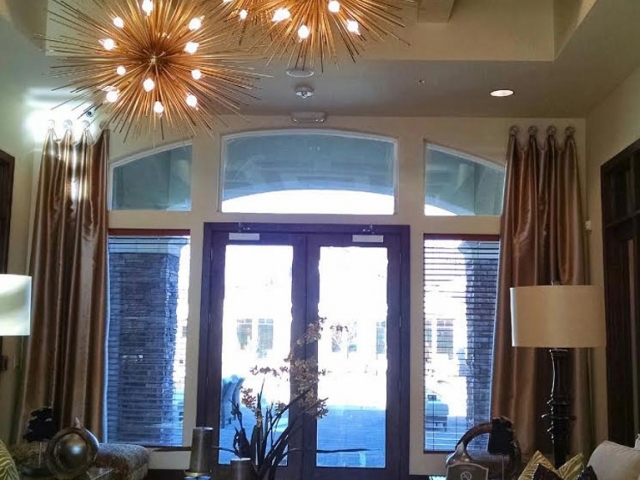 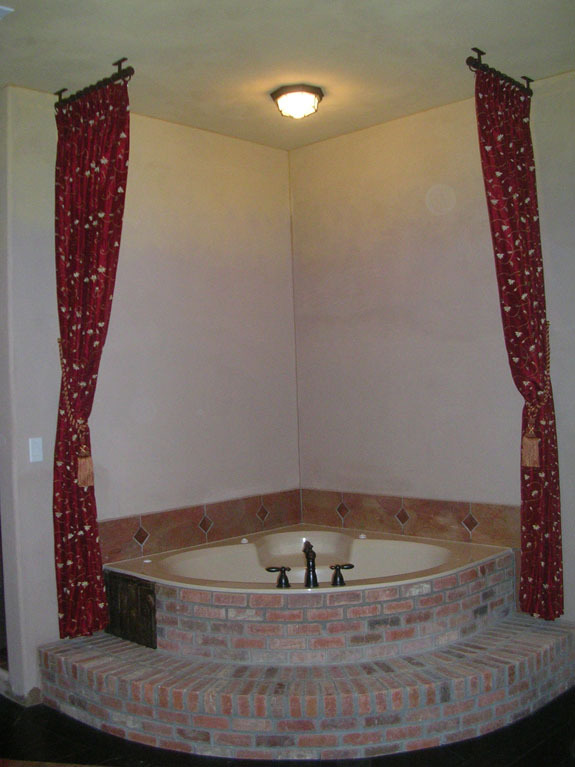 Draperies and Drapery Panels are a beautiful complement to any home. The options are endless when it comes to fabric treatments such as Draperies. 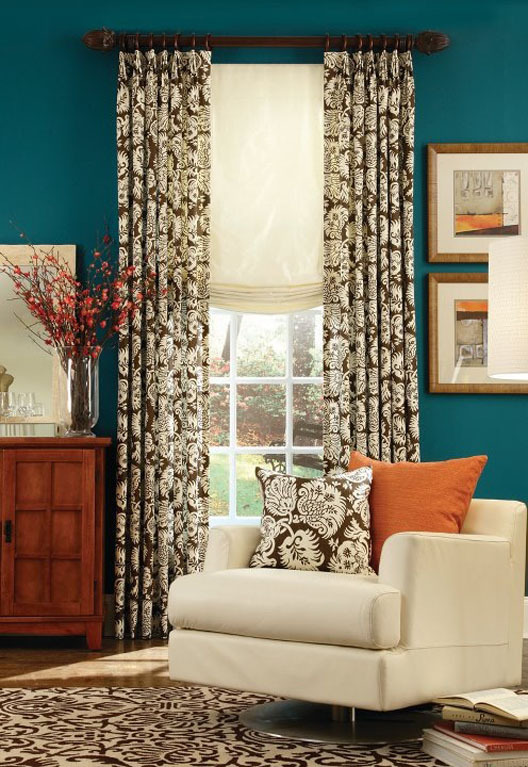 I have fabrics available from fabric companies such as Carole Fabrics, Kasmir Fabrics, Kravet, Duralee, Trend, Fabricut, and many more. 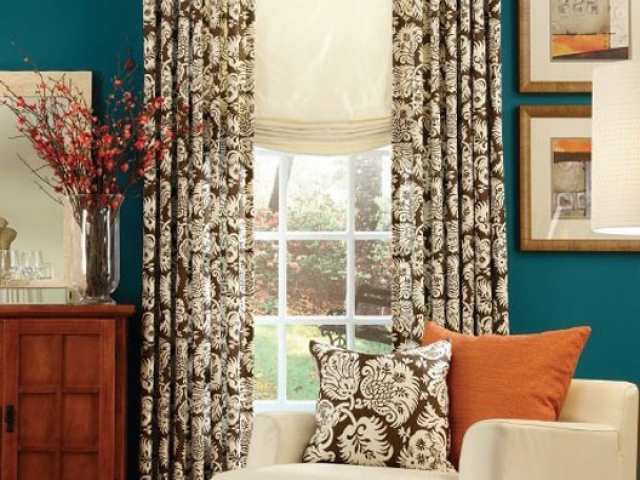 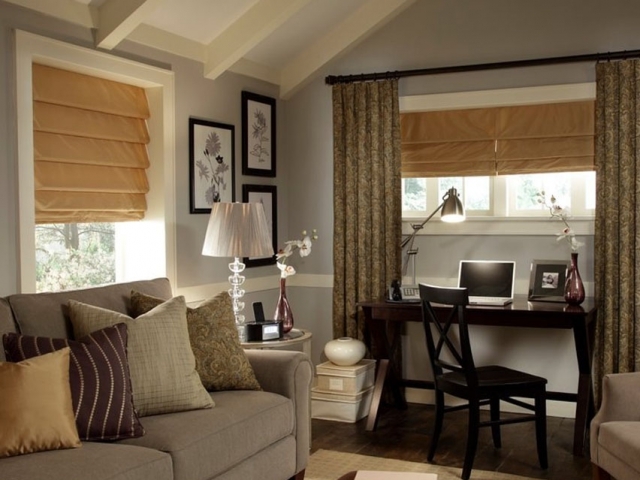 The fabrics come in different colors, textures, patterns to finish off the look of your room. 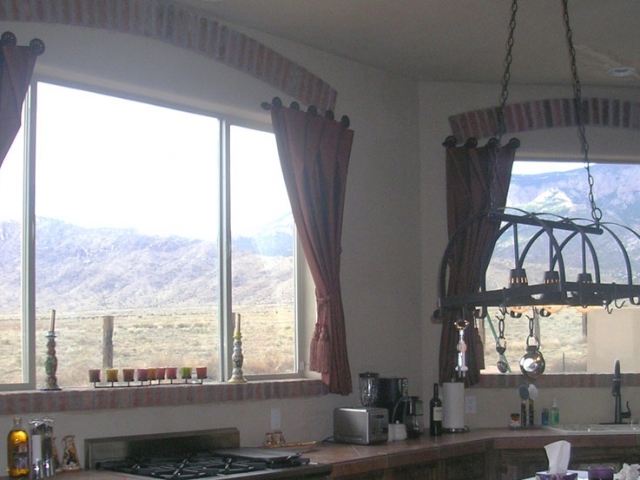 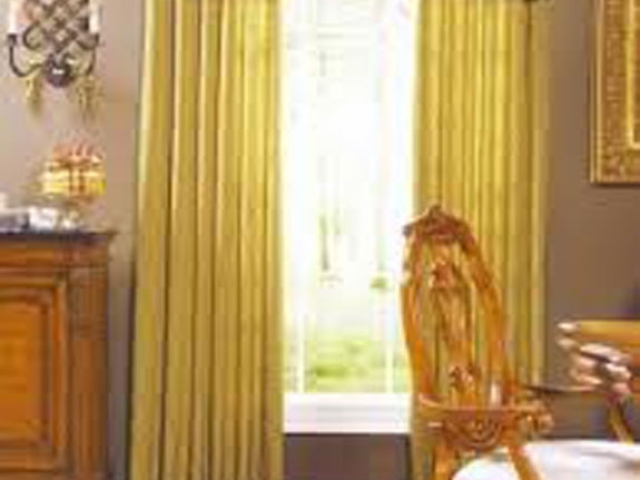 Full Drapery treatments are made to open operate so that the window can be covered for privacy and light or heat control. 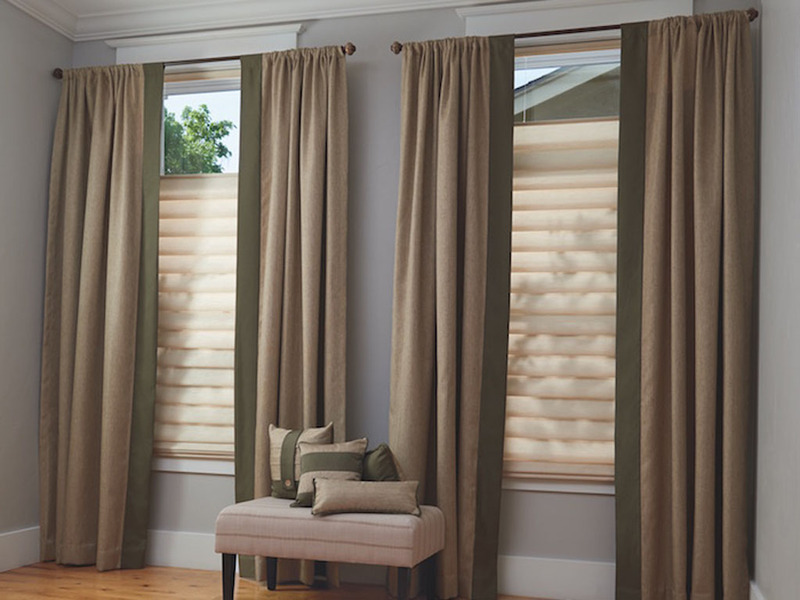 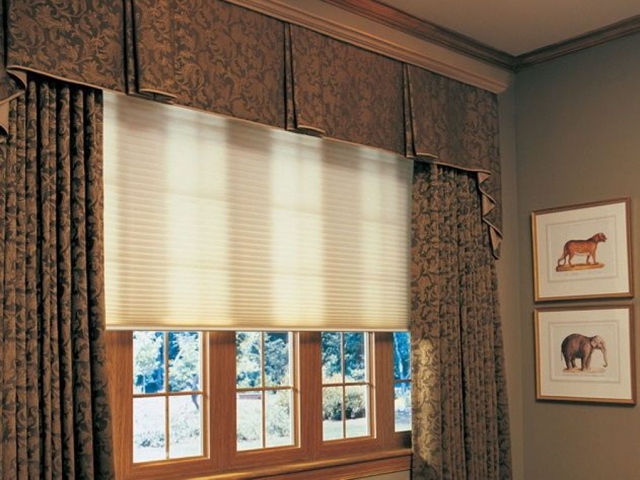 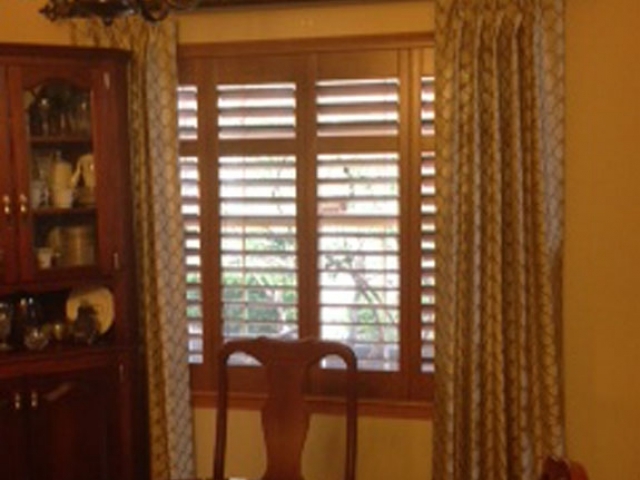 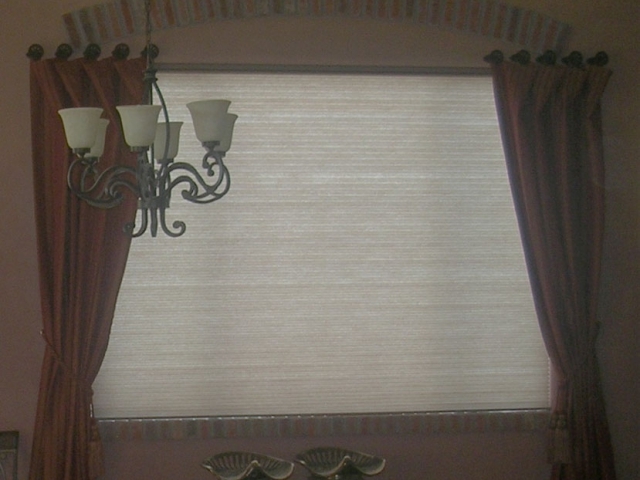 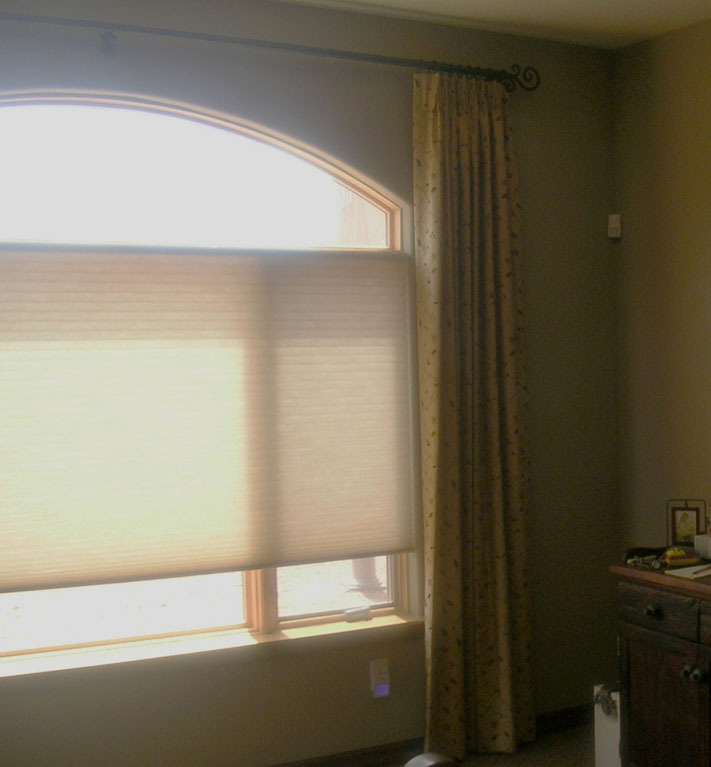 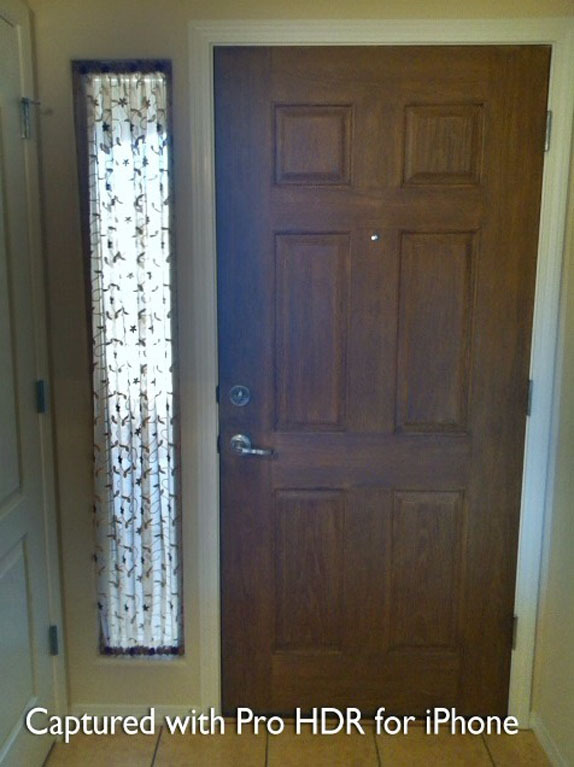 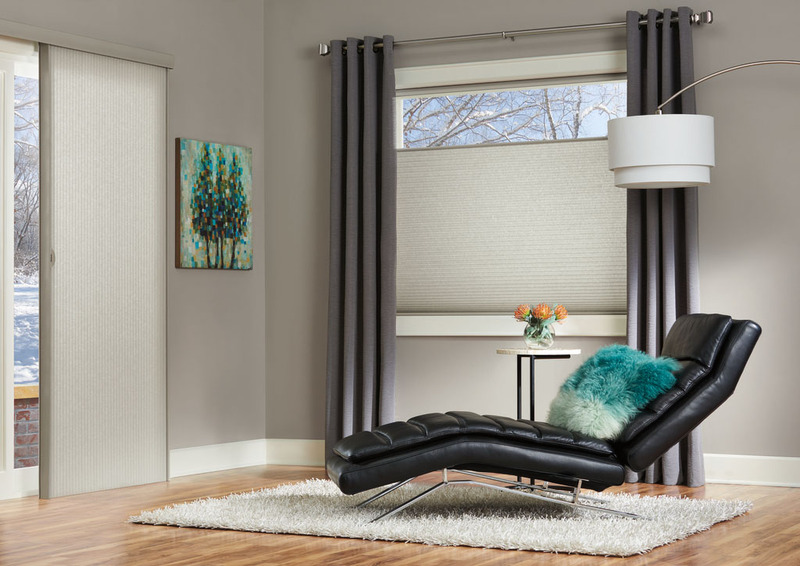 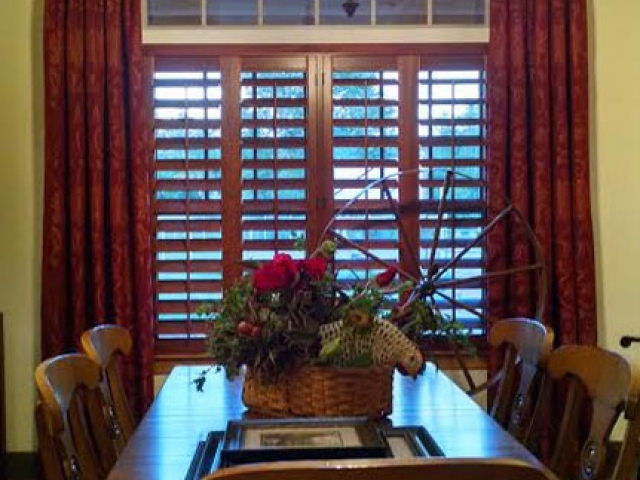 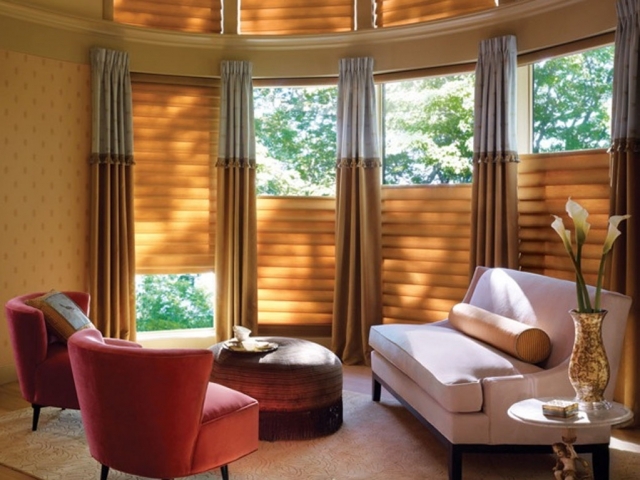 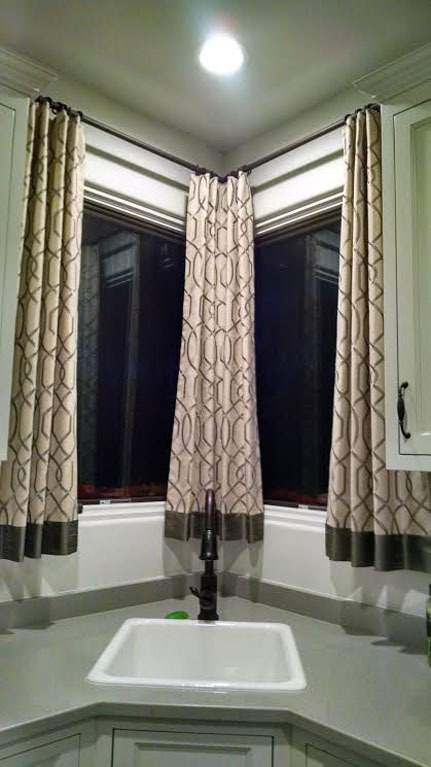 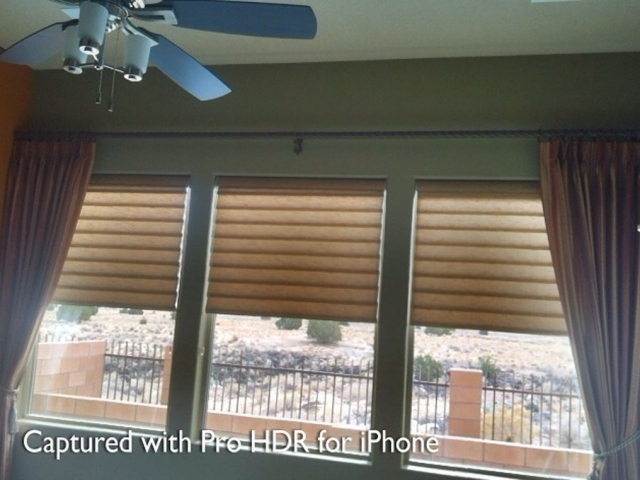 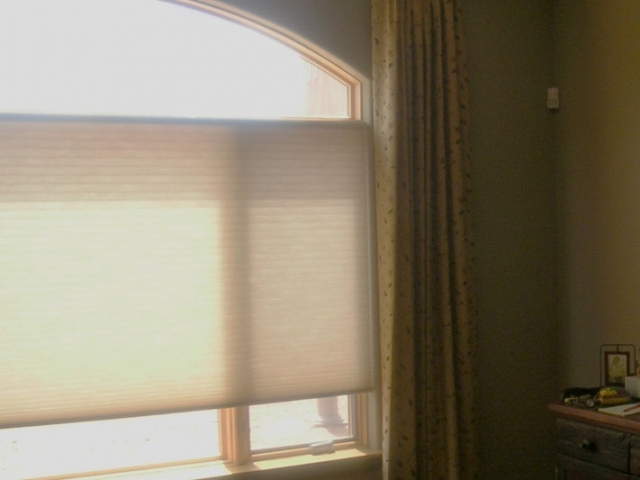 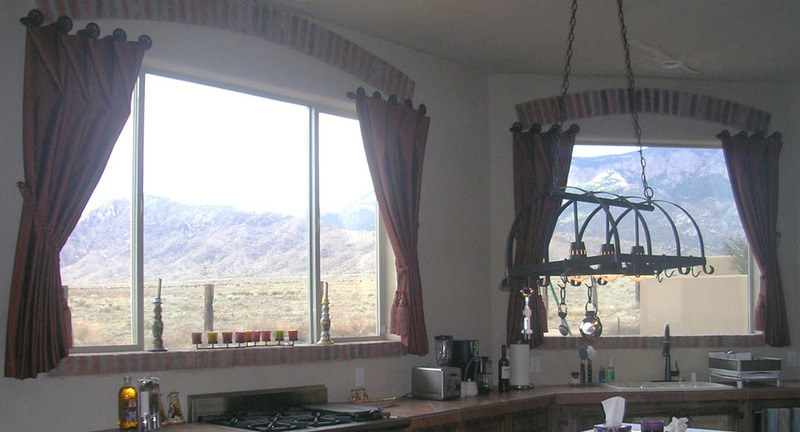 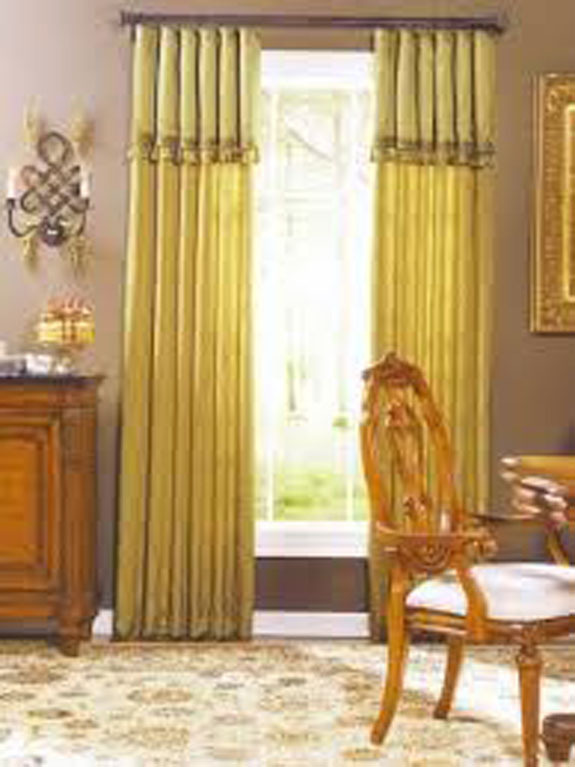 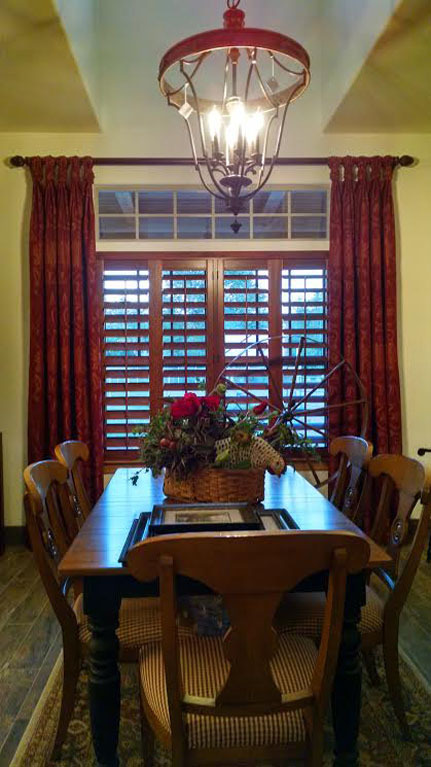 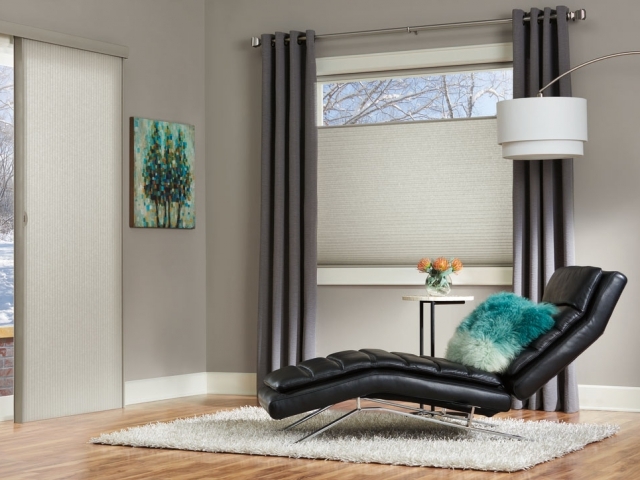 Drapery panels are stationary panels that frame the sides of the window to enhance the look of the window and the room. 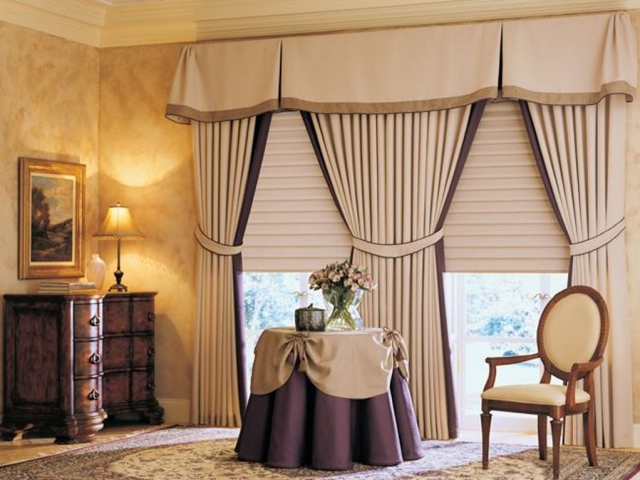 Custom Drapery treatments are made by the workroom to our exact specifications of size, fabric, pleat, fullness, and opacity. 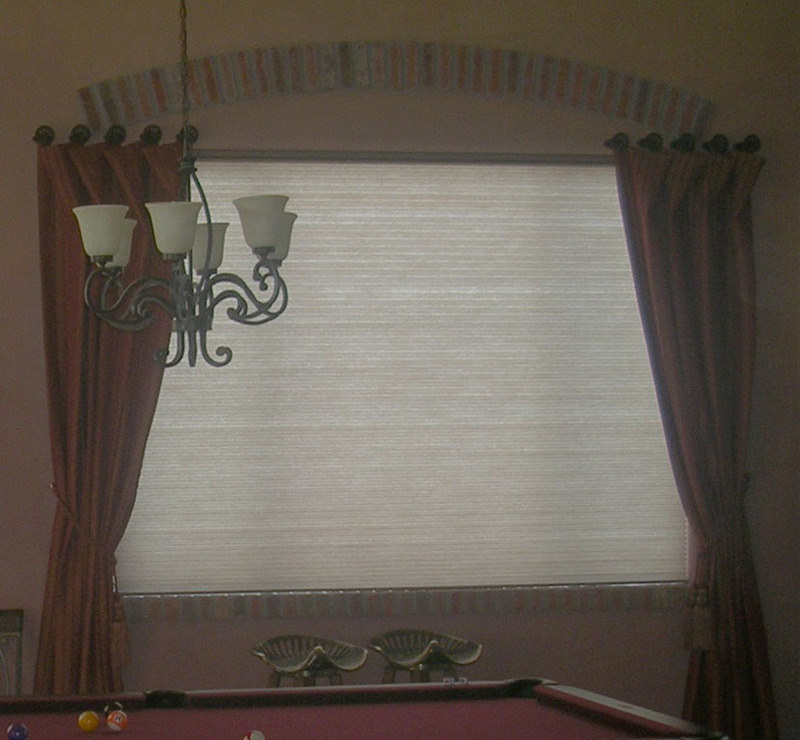 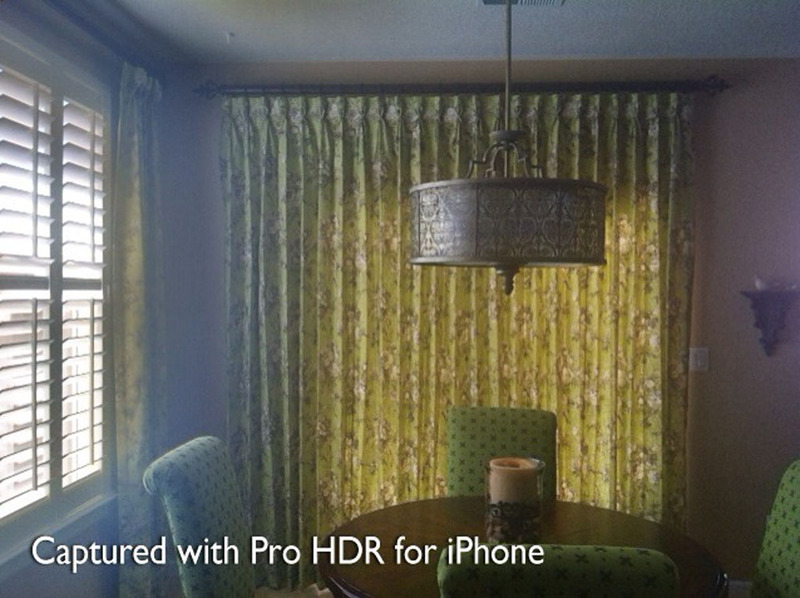 Drapery treatments are mounted on rods that are typically wood or metal. 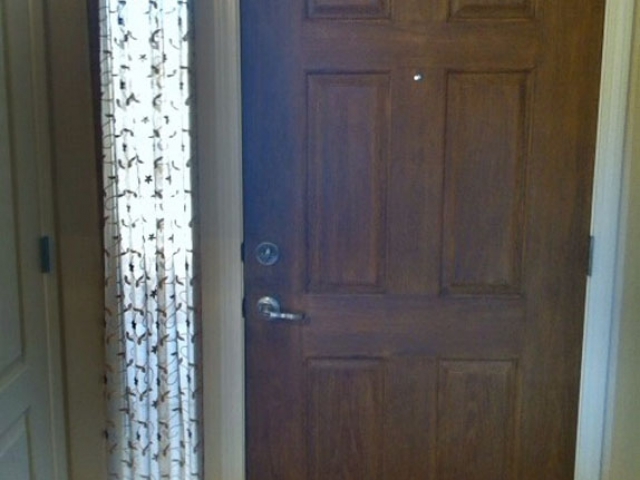 The treatment can be stationary, hand pulled typically with rings, traverse with cord, or motorized. 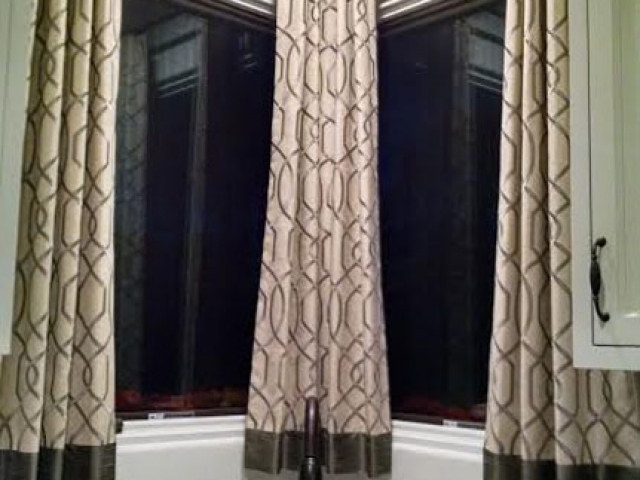 Let me show you how the fabric and texture of Draperies and Drapery panels can be a finishing touch to your window and home.